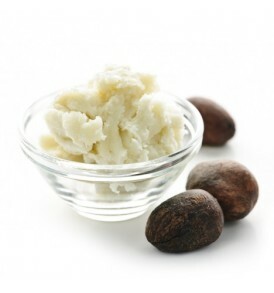 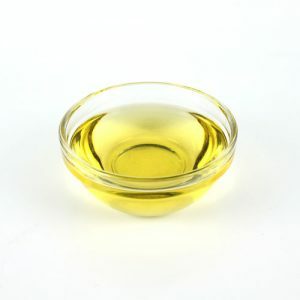 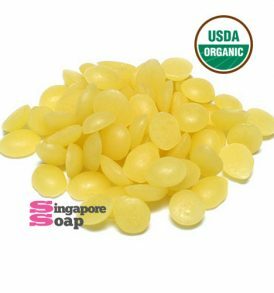 Butter and waxes like yellow beeswax, white beeswax, organic yellow beeswax, organic white beeswax, cocoa butter, shea butter, mango butter can be used to make your own natural lip balm, body cream and candles. 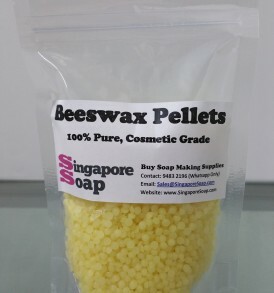 Lip balms are great to keep your lips hydrated especially when it uses butters and beeswax or make an organic lip balm with our organic waxes. 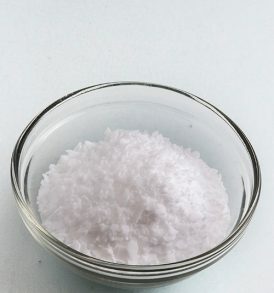 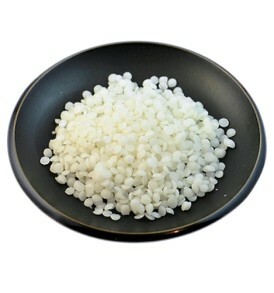 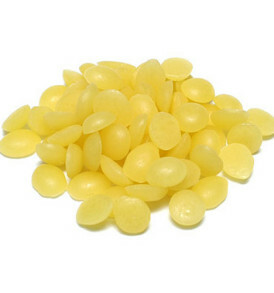 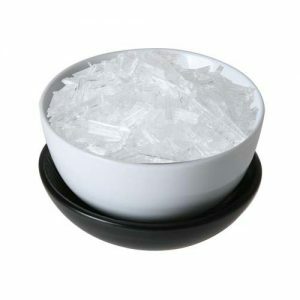 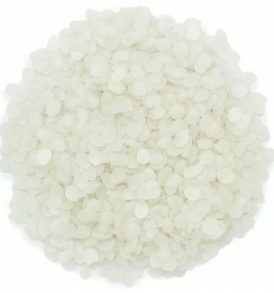 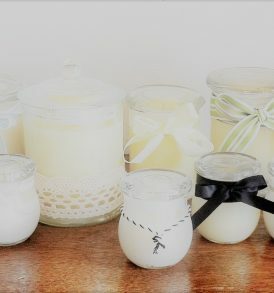 We also offer candle making gel waxes. 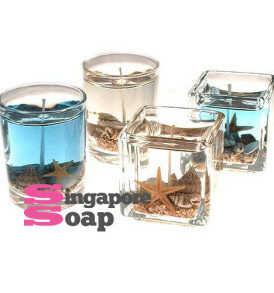 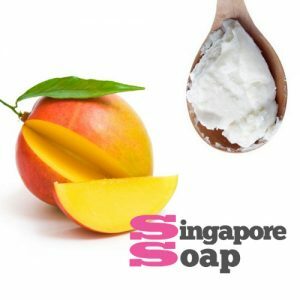 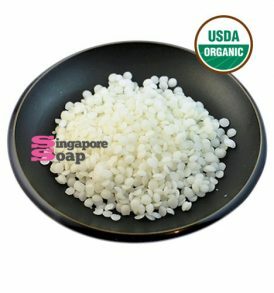 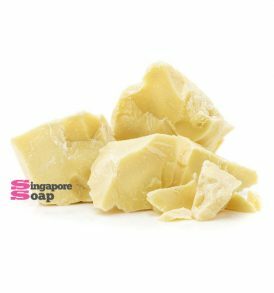 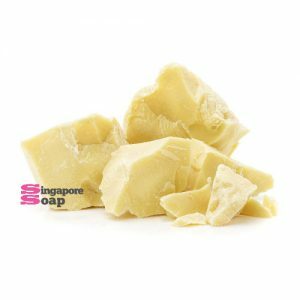 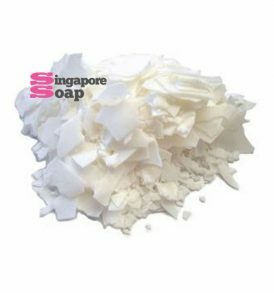 At Singapore Soap, we offers a wide selection of butter and waxes at some of the most competitive prices in Singapore.